AS IS...AS TRADED!! 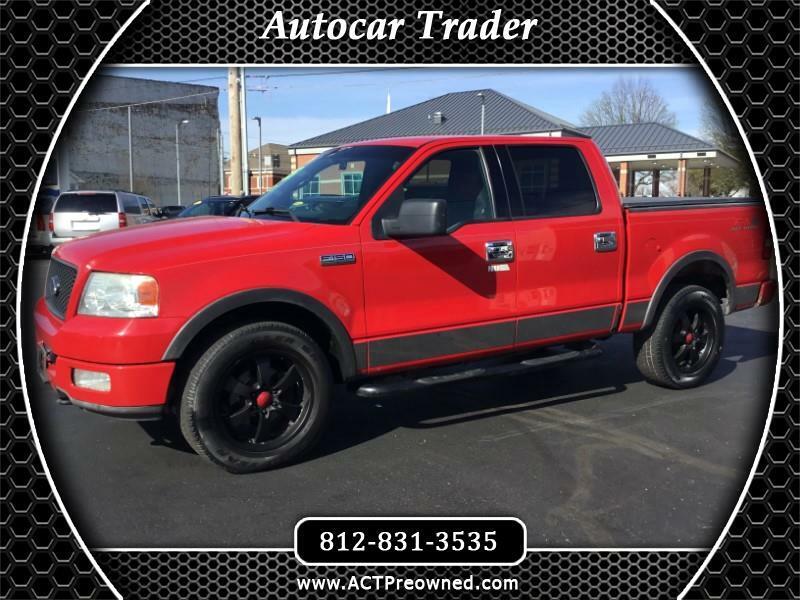 This 2004 Ford F150 FX4 was just recently traded in. The truck does run and drive, hold oil pressure, 4x4 works, a/c blows ice cold, but has a check engine light and abs light on. We have not serviced the truck, or pulled codes, all we have done is washed and cleaned it. Call us today for more details.